Have you heard the news? We’ve partnered with leading AR and VR experts Realities Centre at our soon-to-launch West London workspace, Huckletree West. They’ll be schooling our members in the latest in immersive tech – and we can’t wait! Hi Thomas! How would you describe Realities Centre in a nutshell? What was your journey to founding Realities Centre? “Basically, I have an engineering 3D CAD/IT and business background from a long time ago working at some big American corporates! I’ve launched a few tech startups in IoT, AI and I still have a clean-tech business. I’ve used some of my so called 3D skills on that too! In the last few years, I saw a lot of changes in 3D/VR spaces because there are a lot of consumer & enterprise focused devices coming out, thanks to smartphones technologies, and events that are very general – but no real place that’s dedicated to innovation and helping startups. It makes sense to have a space to help put corporates, developers and startups together and help the ecosystem actually grow. That’s where the idea came from. 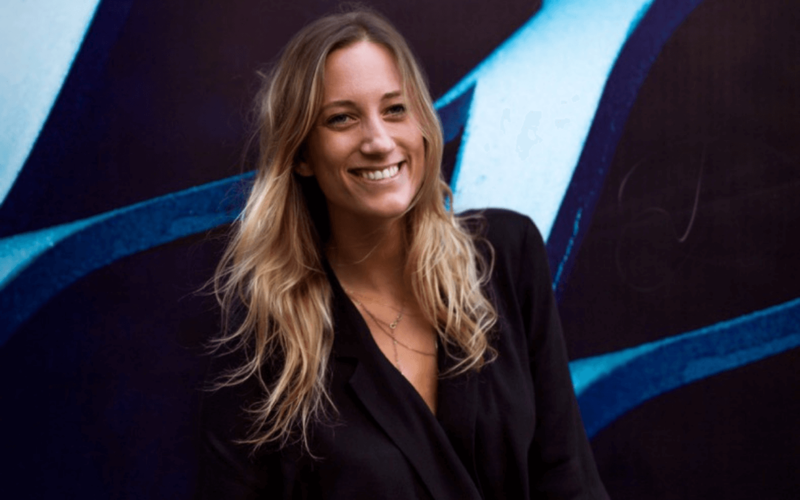 Why are you also heading to Huckletree West? We’re really excited to have in-house VR studio! Which equipment will you be bringing to the space? “We’ll have all the greatest equipment including the HTC Vive, which has the most precise room-scale VR tracking system: VR users are able to move in the space and be really immersed by being tracked by advanced sensors. We’re also going to have a mixed reality component, capturing people in VR so you don’t just see what they see, but you see them actually in the virtual space which is really fun (and useful) to watch from outside! 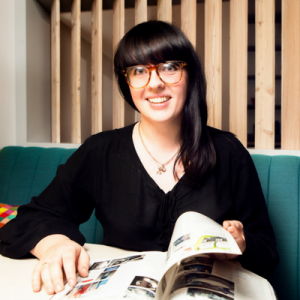 What kind of workshops can our members expect at Huckletree West? 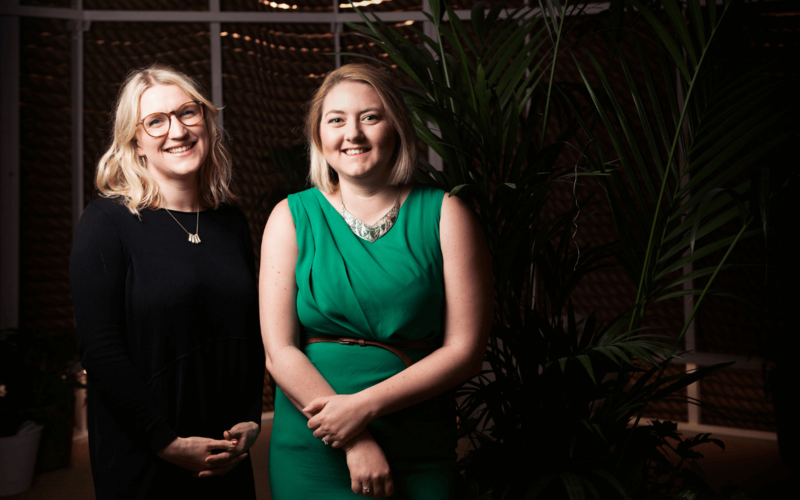 How can our digital lifestyle focused members harness Realities Centre’s expertise to grow their business? With the presence of creative and tech names including Imperial College, BBC, ITV and OneWeb, White City is fast-becoming London’s new creative hub. How do you think this will impact AR startups? Will we see a swing towards setting up in West London rather than the areas surrounding Silicon Roundabout? Which names have recently caught your eye in the world of AR/VR? “First of all, I’m very excited by your members. Mindwave Ventures and Dream Reality Interactive, I really like what they’re doing. In the industry, I’m quite excited by Microsoft, they’re launching a lot of VR OEM headsets that are cheaper and easier to setup, and the basis of the coding is compatible with the Hololens, it’s very exciting for content producers. They’re creating an ecosystem which is easy to access for developers and companies: easy to set up, develop and use. They’re helping the community make it easier to get adoption. We can’t wait to celebrate our partnership at your showcase at Huckletree West on the 7th September. What can guests expect on the night? What are your hopes for the future of the immersive tech industry? “More seamless devices and experiences so it’s easy to use and adopt for everyone. More crossovers of AR and VR that will make them more useful and follow you from daytime activities to more experiential ones. For AR machine learning is going to be key in providing you with personalised information so you’re not thrown too much info about objects around you. Both app-based and location based AR from Apple & Google are going to enable lots of innovation and growth, redefining how we use our smartphones, and paving the way to eyewear-based visualisation. Where would you like Realities Centre to be in ten years time? “We’re developing more corporate courses and workshops so we can share with them how to make experiences and training apps themselves. We’re growing those courses and planning to open more partnerships. We’re looking into Eastern Europe and the Far East. Grab your free ticket for Realities Centre’s VR showcase and launch party here. 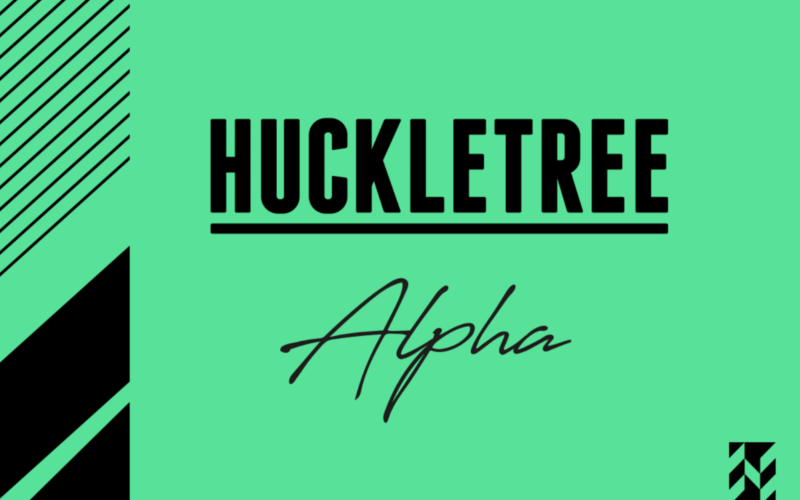 Huckletree West membership applications are open! Apply now to join our community.